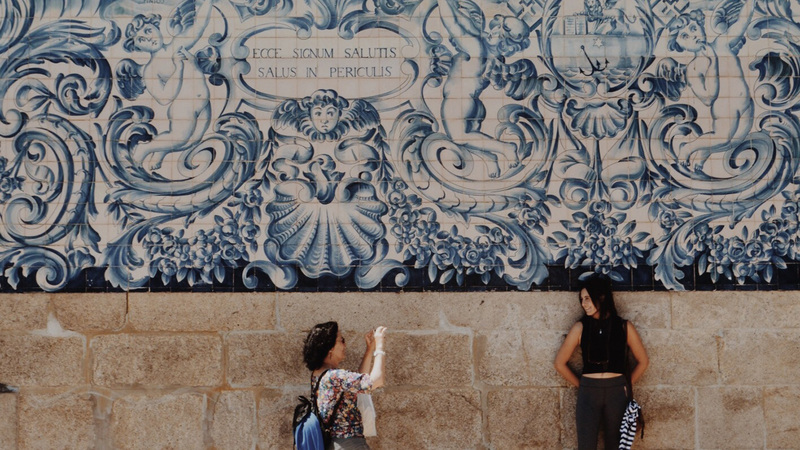 The Portuguese word for tile comes from the Arab “azzelij” referring to the polished stone used to draw Byzantine mosaic. 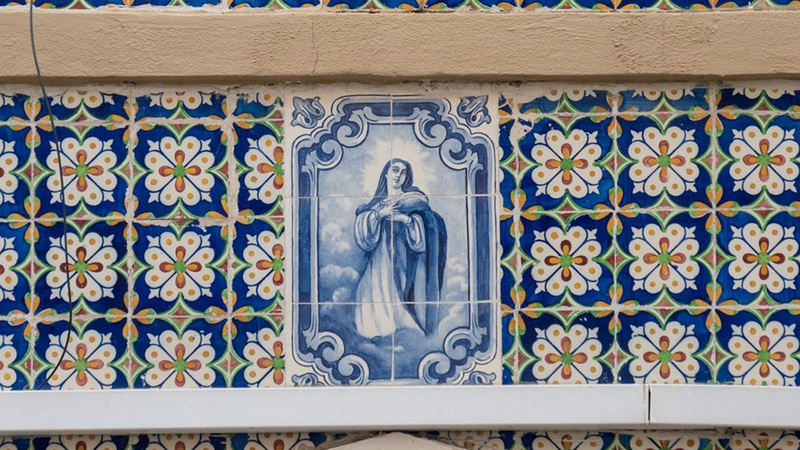 It is common, however, to relate the term to the word blue because much of Portuguese tile production is characterised by the use of this colour. 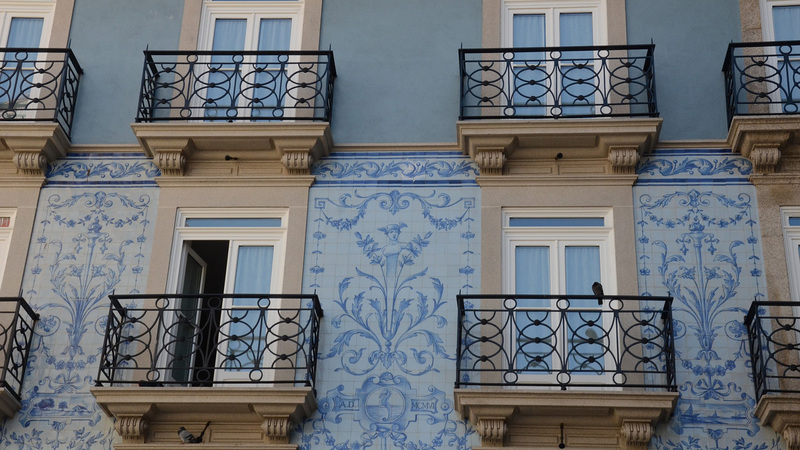 The art of tiling came to Portugal with Arab settlers 500 years ago, who used them to decorate their palaces. This material became an element of construction manifesting itself in different countries, expressing the national artistic mood for more than five centuries. 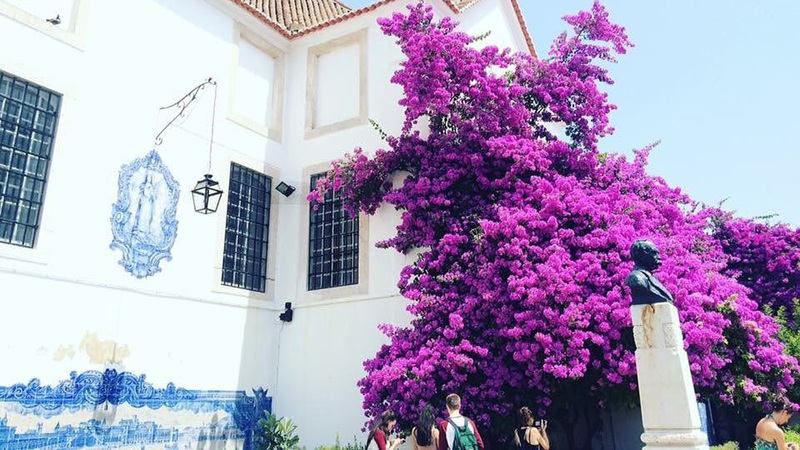 In Lisbon, Azulejo went beyond mere function and simple ornament and reached the transcendent status of poetic art in architecture and cities. 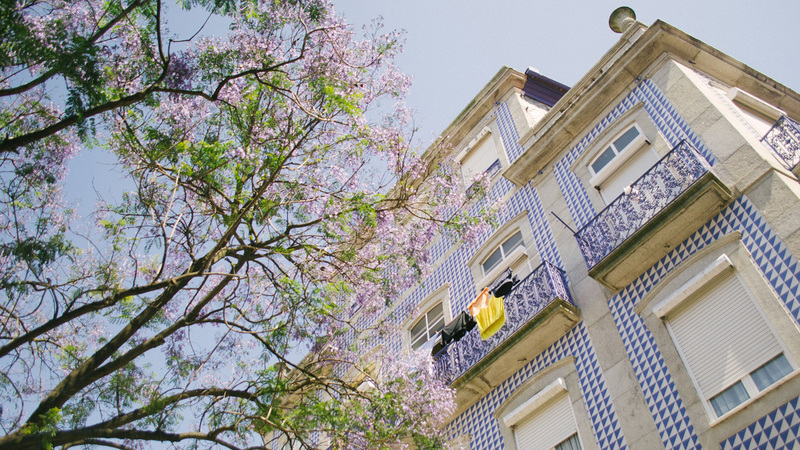 The use of tile and its manufacture are some of the strongest expressions of culture in Portugal, and one of the most original exports of the Portuguese. 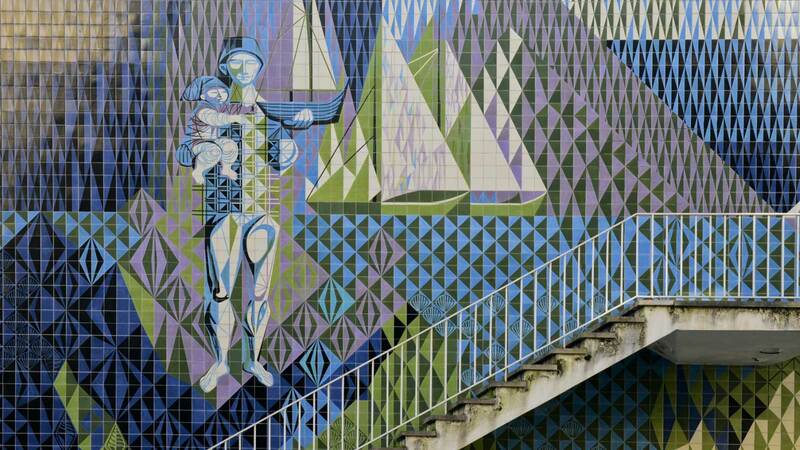 Browse our gallery of stunning tiles below.